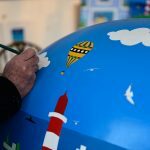 When it comes to encouraging more open discussion around the sensitive subjects of death and dying, St Luke’s Hospice Plymouth is leading the herd, with a fun and enchanting trail that’s set to add a splash of colour across our city and get people talking. 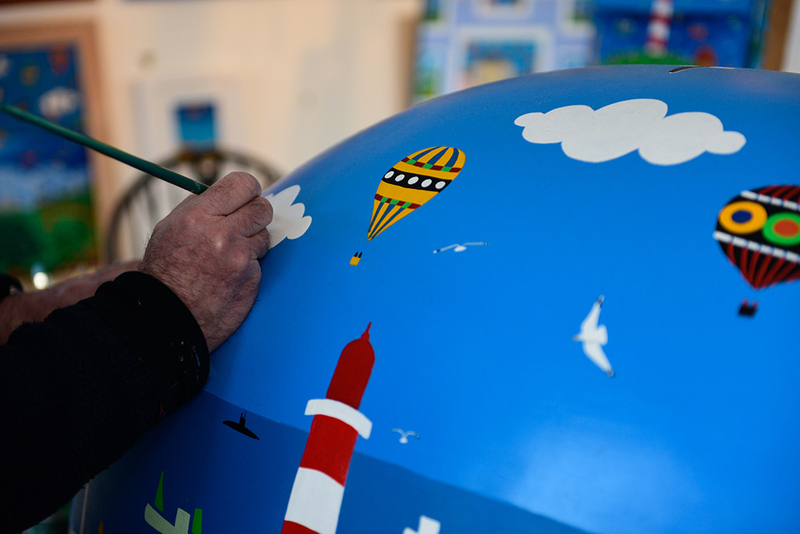 e iconic, much-loved storybook character created by Devon-born author and artist David McKee – to Plymouth for Elmer’s Big Parade in 2019, 30 years since Andersen Press first published the Elmer story. 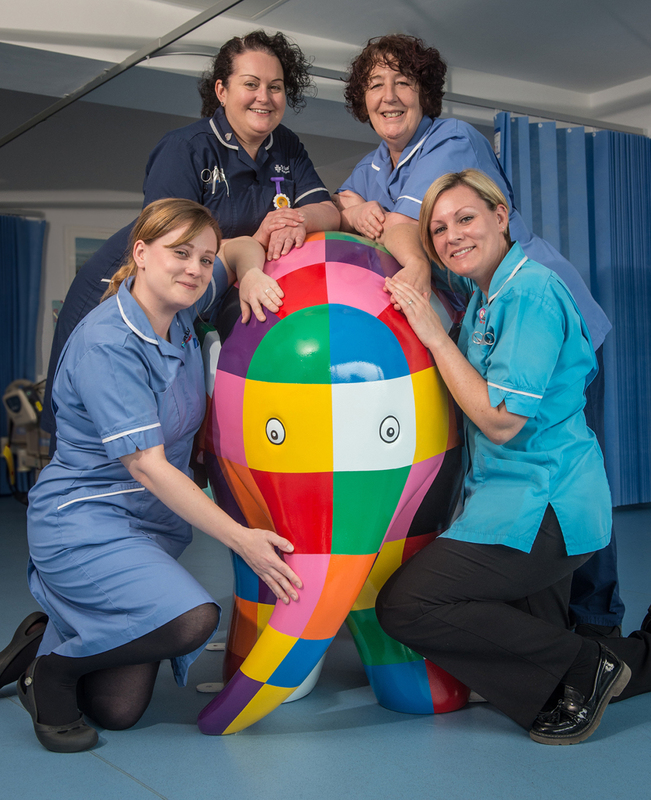 For ten weeks over summer 2019, the eye-catching Elmer’s Big Parade will be adding colour and fun to the city and surrounding areas, where St Luke’s cares for patients with progressive life-limiting illnesses and supports their families and carers. 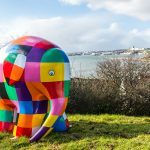 The 40 unique elephant sculptures, each painted by an established or emerging local artist, will form a trail that will both attract new visitors to Plymouth, curious to see what Elmer is up to, and encourage residents to explore areas they might not have ventured to before. The sculptures will help people ‘navigate’ the city while increasing awareness of St Luke’s, de-mystifying death, dying and hospice care, and raising vital funds to help the charity look after more patients who need its compassionate care. The project also includes an interactive app to help people follow the herd, detailing the sculpture locations and enabling them to join the Elmer community by uploading selfies as they go. Running alongside the trail will be an engaging interactive educational programme for Key Stage 2 and 3 school children that will aid their understanding of death and dying in an age-appropriate way. 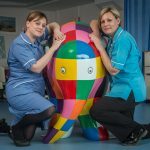 Elmer’s Big Parade will be formally launched on 21 March 2018 at Ocean Studios, when a bespoke Elmer designed by popular local artist Brian Pollard will take pride of place alongside a ‘classic’ bright patchwork Elmer. Following the launch, artists will be invited to submit their designs from June 2018, with the sculpture trail opening in July 2019. 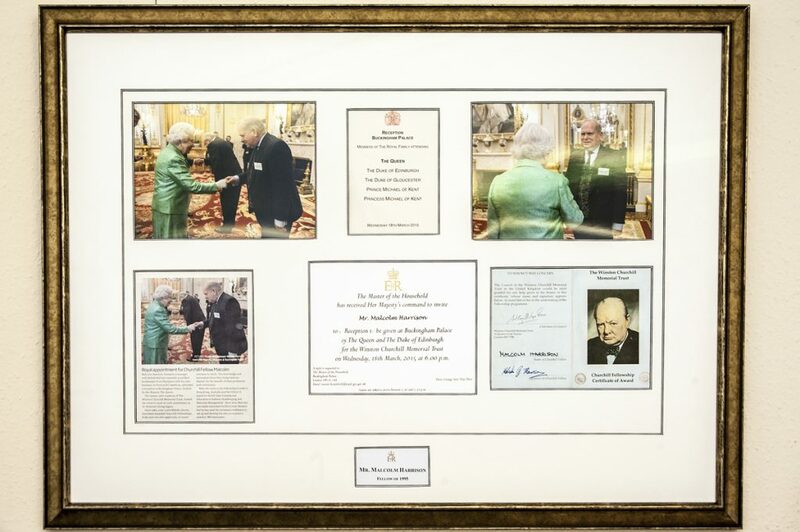 Speaking about the project, St Luke’s Chief Executive Steve Statham said: “An elephant never forgets and that’s a key message for us, too. 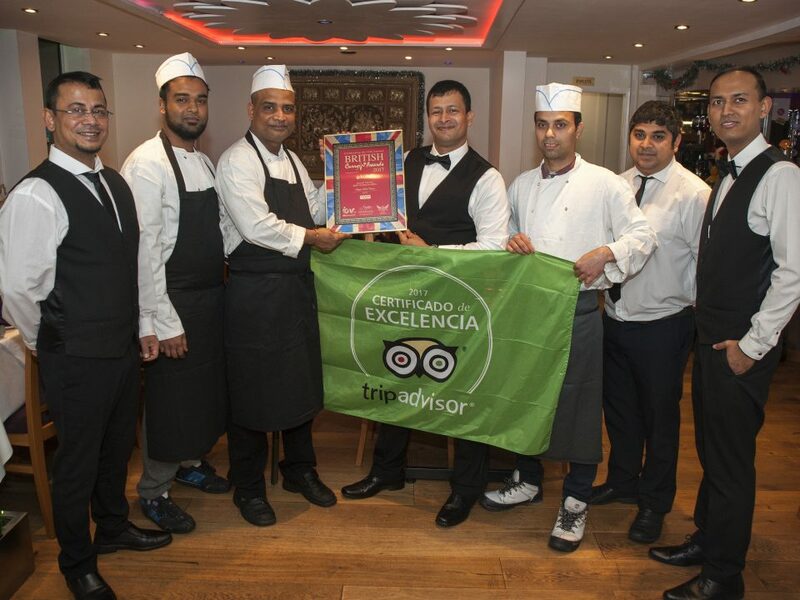 We want to help people create lasting memories and at St Luke’s we are very proud that we can do this for many patients and their families. 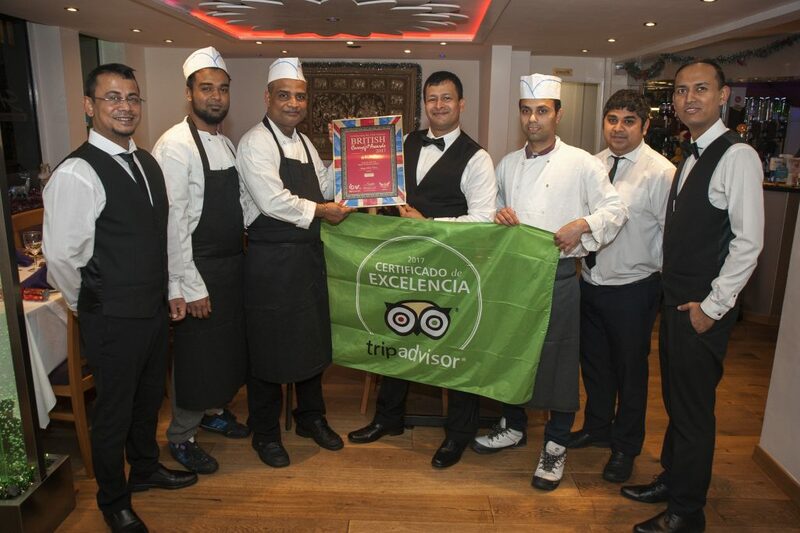 “We’re really excited about Elmer’s Big Parade. As well as being full of fun that will spread a big grin across Plymouth and the wider area, it will encourage meaningful discussion about death, dying and bereavement, subjects we often shy away from but would all benefit from being more open about”. 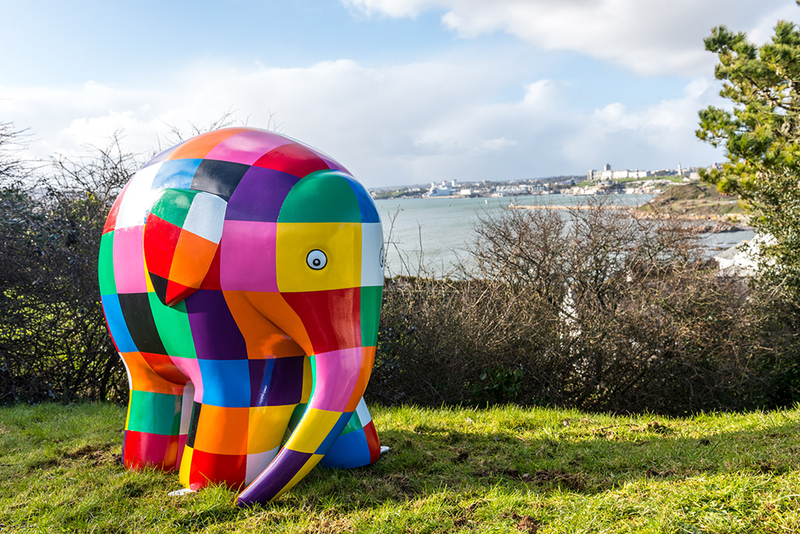 Charlie Langhorne, Director, Wild in Art, added: “By joining forces with Andersen Press and creating a blank 3D canvas inspired by the famous patchwork elephant, we just know that this big parade will have a positive impact on Plymouth’s residents and visitors, and of course St Luke’s. “to bring this amazing trail to Plymouth, a place so close to the heart of David McKee, Elmer’s creator, is really the icing on the cake”. 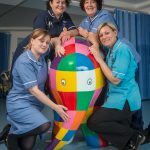 St Luke’s is offering local businesses and other organisations the opportunity to sponsor one of the 40 unique Elmer sculptures that are set to enchant and inspire. 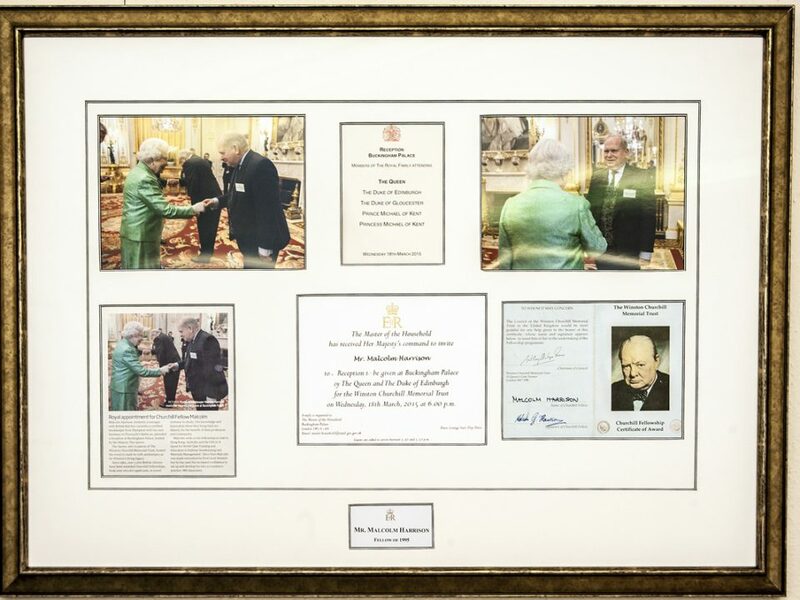 Ultimately, these sculptures will be auctioned off to raise money for St Luke’s, ensuring a fitting legacy for the people and communities of Plymouth and the surrounding areas which benefit from the charity’s outstanding care.